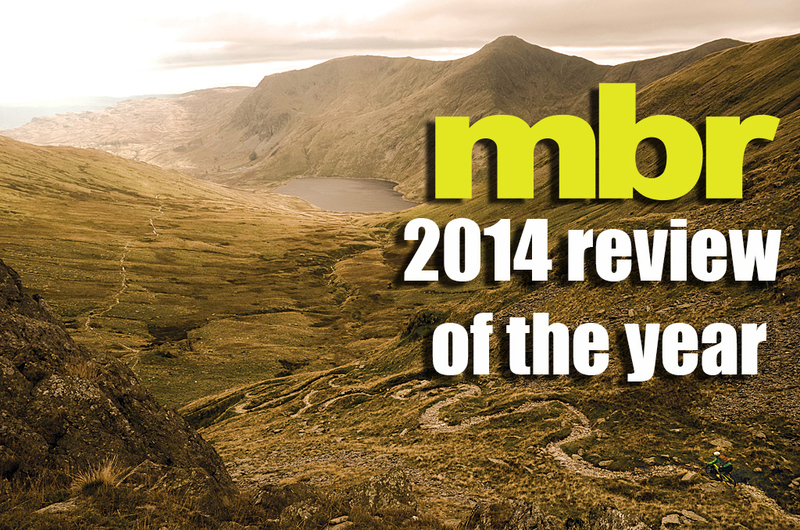 The natural ride was king of the hill in 2014 as we explored Britain’s Best Singletrack. This ride was all about stepping outside the limits of a trail centre, turning a man-made space into a natural big mountain ride with just a map and a sense of adventure. 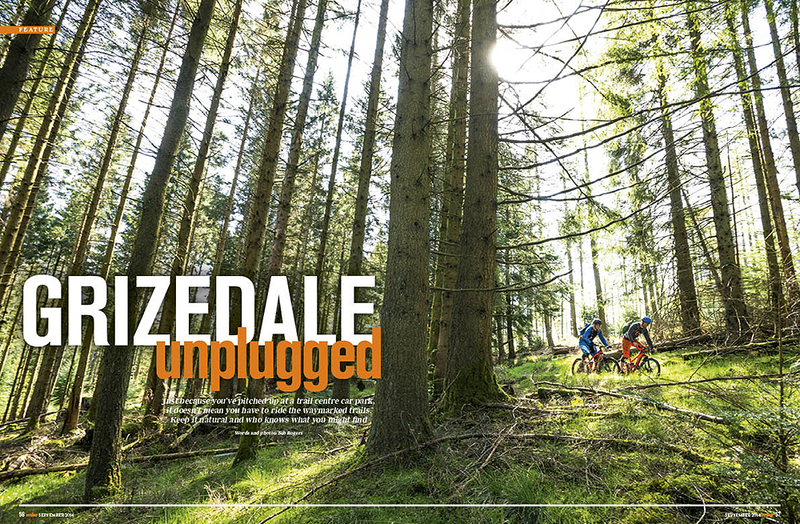 Imagine all the civil amenities of the Grizedale centre (showers, bike shop, cafe) married to the sense of adventure that comes with proper, rugged Lakes descents… we went beyond just imagining and scoped out a route. Click here for the route and GPS download. No dramatic peaks, no rocky passes, no National Park status: at first glance the Quantocks looks like a dead loss for decent mountain biking. But the concentration and quality of trails that fold into this small range of hills in Somerset make it a winner. 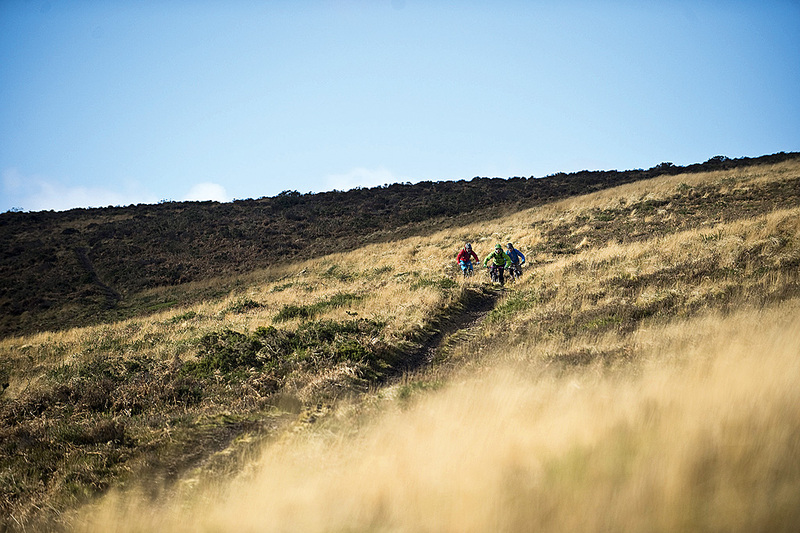 We went in search of the best singletrack hidden in the steep combes and barren heathland. Click here for the route and GPS download. With 140mm of travel up front and 5mm less on the rear, the Stumpy Evo hits that classic sweet-spot in terms of weight, capability, versatility and — ultimately — price. It rides brilliantly in the majority of situations thanks to its low bottom bracket and slack head angle and it scalps the rest of the field on price too. There’s nothing you need to change on the bike — no swapping out of bars or stem or even dropper post as they’re included as standard. 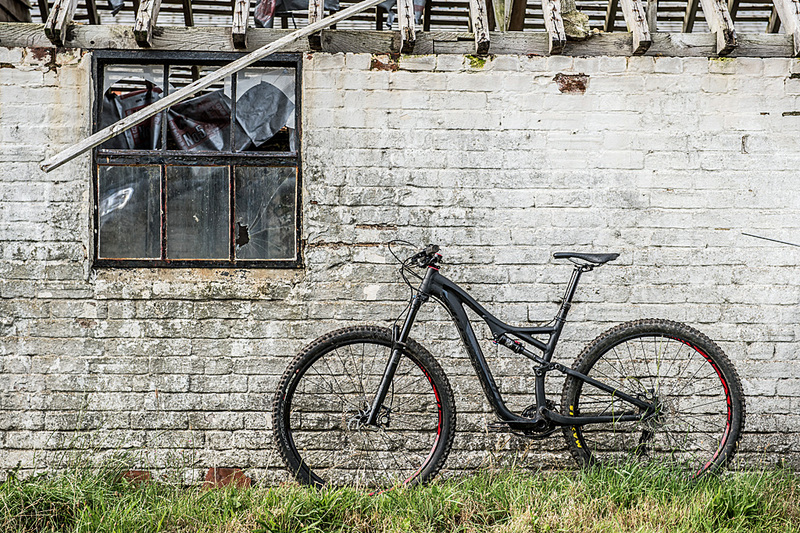 The 905 is the best trail hardtail we’ve ridden. It’s ultra-modern in design, with forward thinking geometry that offers peerless handling and a great frame that proves stiff without jarring. You can ride the 905 as hard as any full-susser and still be grinning from ear to ear. 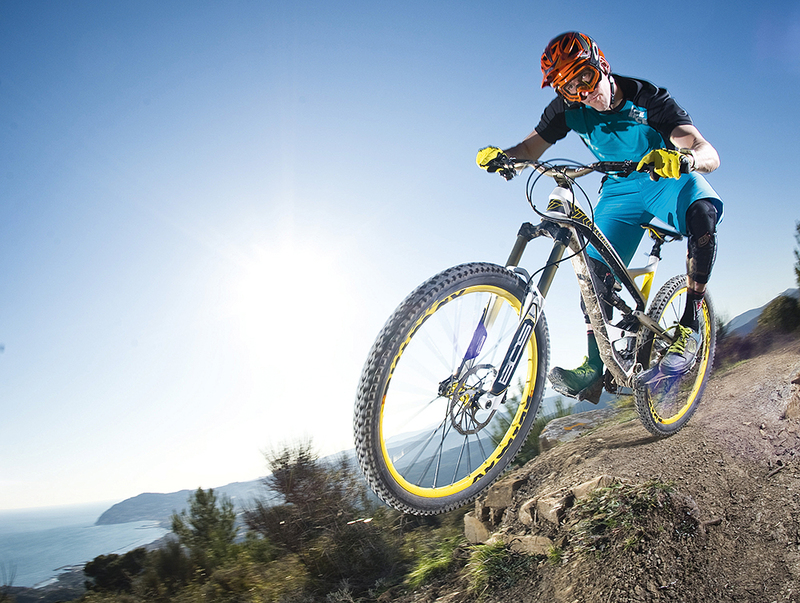 YT’s Capra Pro is the new go-to bike for enduro racers or anyone looking for a trail bike with a bit more muscle. For just over £3,000 the German brand has somehow managed to deliver a carbon 650b bike with 170mm of supple Bos suspension. Simply amazing. The top value is matched by a faultless ride that offers stability and fun in equal measure. When SRAM pioneered the single-ring 1×11 set-up it cost thousands, silly money. Well, all that R&D money must have been paid back because the new X1 drivetrain looks like XX1, works like XX1, and costs two-thirds the price. This year there’s a host of new single-ring chainrings with narrow/wide tooth profiles at a fraction of SRAM’s price. Try Superstar’s I/O Chainring. Coming soon for £30 is a range extender on the rear cassette so you don’t lose the wide range of gear ratios. 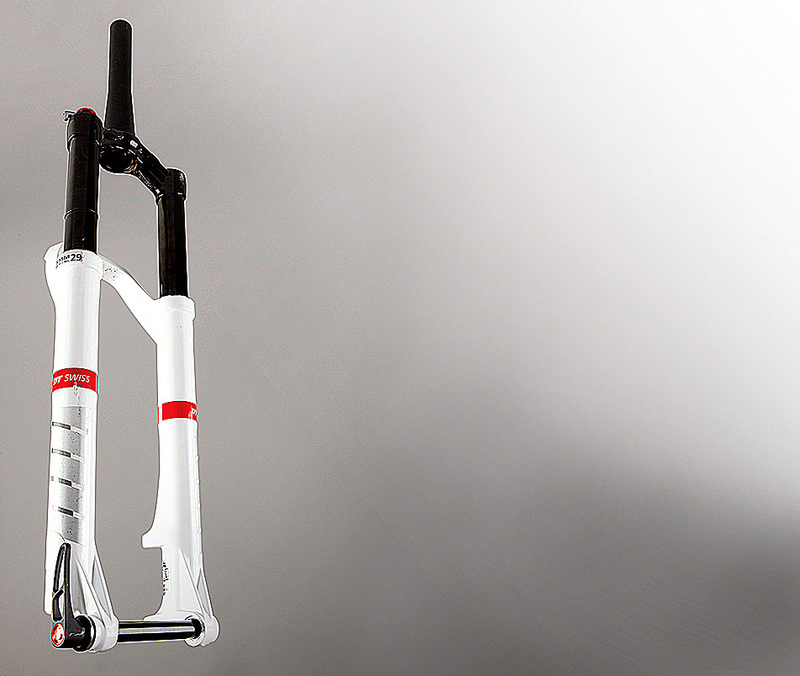 and easily the best-value trail fork on the market. 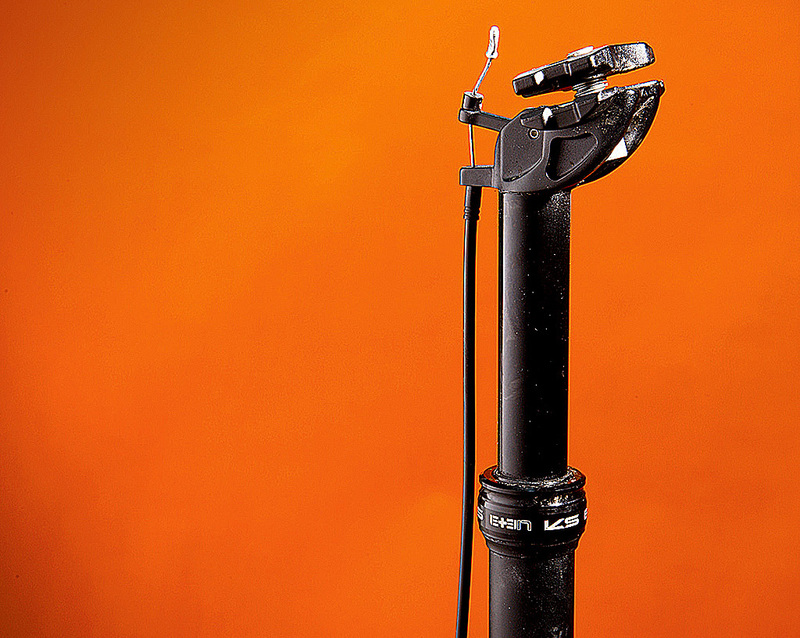 KS’s new eTen dropper post will get you moving for just over £100. Whether at the Enduro World Series or the UCI World Cup, 2014 was a classic year between the tapes. But without a doubt the most nail-biting, edge-of-the-seat, shout at the screen, peek between your fingers event of the year has to be the World Championships Downhill in Hafjell, Norway. There were crashes, there were broken chains and there was perhaps the biggest throw-it-all-away-within-sight-of-the-finish moments you’re ever likely to witness. Relive the carnage via the link below. Choosing our favourite video of the year was never going to be easy. The sheer quantity of films being pumped out across the world is simply staggering. But one video really stands out for it’s cinematography, location, sense of adventure and mind-blowing action. 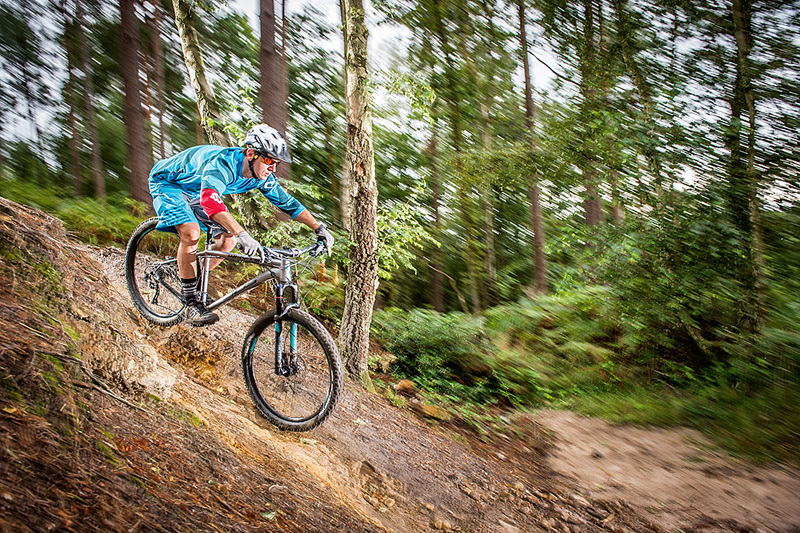 If you’ve not worked it out already, that video is our Hardtail of the Year: the Winners. Have a merry Christmas and a very happy new year. Let’s hope 2015 is even better.